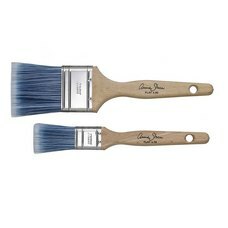 Annie Sloan’s Pure Bristle and Flat Brushes are the perfect match for Chalk Paint™. 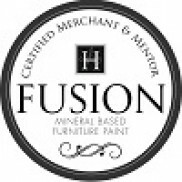 Comfortable and easy to work with, they give you the freedom to express yourself and allow you to achieve both textured and smooth finishes. 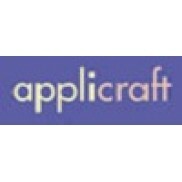 Try Annie's Wax Brushes for an effortless wax application once your paint has dried. 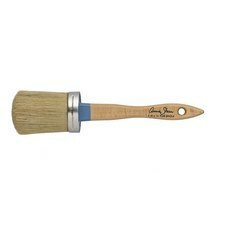 Annie Sloan's Flat Brushes feature advanced synthetic fibres, in a vibrant blue, which help to pro..
Annie Sloan’s pure bristle stencil brush is made in Italy and finished with a wooden handle. 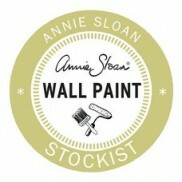 It’s ..
Annie Sloan's bespoke Wax Brushes are made of pure bristle with natural split ends. They feature e.. 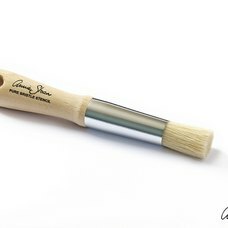 The oval-shaped Pure Bristle Brushes are perfect for producing a textured, vintage finish. 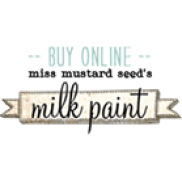 The bri..